Made by Jackson for your special Jackson. The Jackson V Series Case for RR and King V guitars has been completely redesigned from scratch to provide ultimate guitar protection. It is specifically formed and shaped to fit the unique shape of Jackson's special guitars. 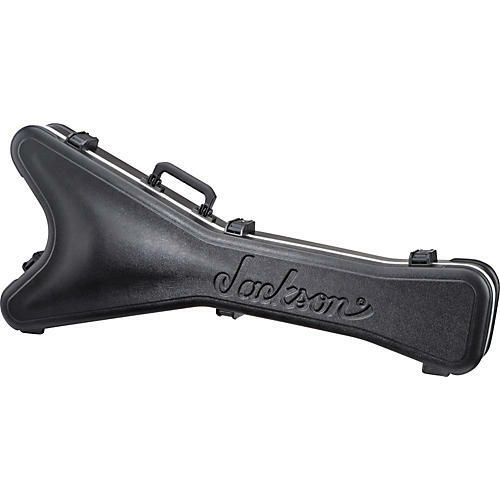 The hardshell guitar case features heavy-duty aluminum channeling, TSA locking latches, superior-quality ABS material, and a sturdy handle. Get the case designed specifically for your RR or King V guitar. Order one today.